What are the different types of Towers and how do I use them? 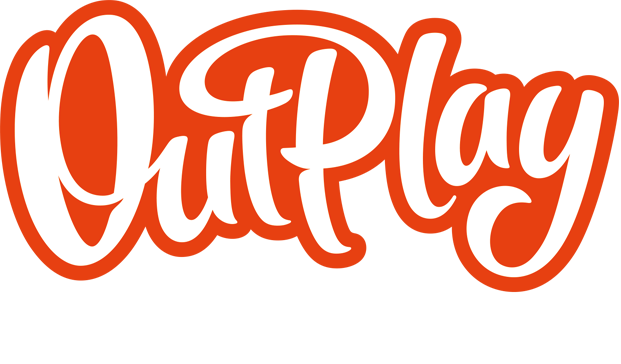 – Outplay Entertainment Ltd.
What are the different types of Towers and how do I use them? Towers can be built at any point in a Mission, whether at the start or in the middle of a wave. Tap on an empty Tower Plot to open the Build Tower Menu. You can pick from one of four base Towers to build on each plot. An Elven Tower that will rain arrows down on nearby creeps. A Human Tower that uses large cannons to deal damage over a large area. Positions Dwarf troops on the battlefield to stall the creep advance. Magical crystals will shoot raw energy at creeps, ignoring armor. Building Towers costs Elixir and each Tower has a different cost. Be strategic with your Elixir and which Towers you build. Some particularly powerful Creeps will seek to take out your Towers with powerful attacks. If a Tower is damaged it will not lose effectiveness but it is at risk of being destroyed by subsequent hits. Once a Tower is destroyed its Elixir cannot be salvaged but the Plot can be used again. If a Tower is only partially damaged you can choose to Repair it with Elixir by tapping on it and selecting the Repair Button. A Tower will always attempt to repair to full health or as close as it can get with the Elixir you have available to you. As you progress through the game you will gain access to more powerful versions of the base Towers. These can be built by tapping on an existing Tower to open up the Tower Menu, and selecting one of the available options along the top.